Even if you don’t like to eat your vegetables, they are interesting to learn about. Vegetables come in lots of different shapes and sizes. 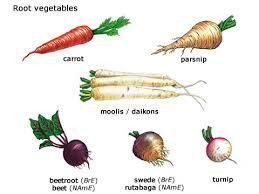 Root vegetables, such as potatoes, carrots, radishes, beets and turnips grow under the ground. Leafy vegetables grow above ground. 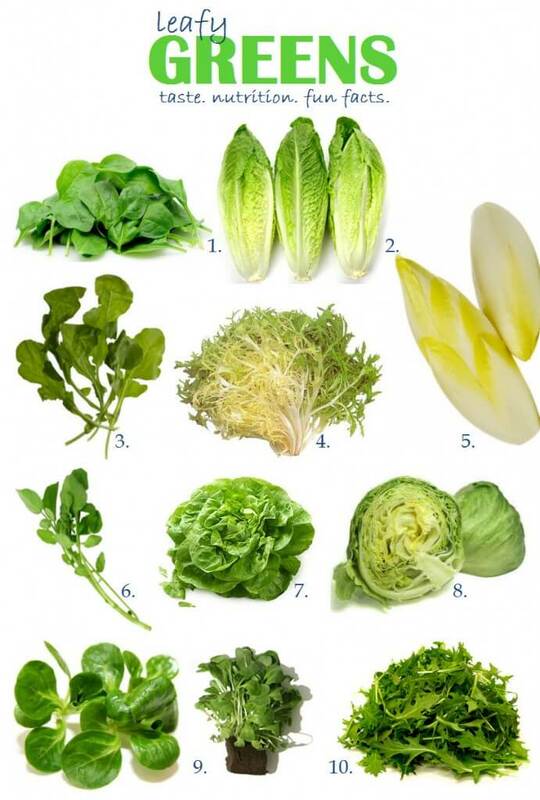 These include spinach, lettuce and mesclun. Broccoli, cabbage, Brussels sprouts and kale all belong to the cole family of plants. All About Vegetables: Technically, tomatoes, green beans, pumpkins, squash and cucumbers are vegetables because they have seeds. Now that you know which plants are vegetables, do you know which ones aren’t? Technically, tomatoes, green beans, pumpkins, squash and cucumbers are fruit because they have seeds. They don’t have a sweet taste like other fruit, but they are indeed fruit. Root vegetables, such as potatoes, carrots, radishes, beets and turnips grow under the ground. Most vegetables need warm weather to grow. Some vegetables, like spinach, lettuce, carrots and turnips, can grow in cold weather. Vegetable plants develop flowers and form seeds if you let them. We usually eat them before they get the chance to make flowers. 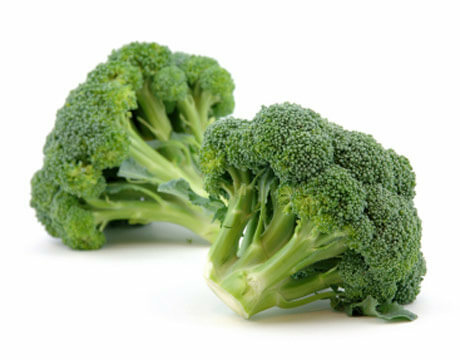 The part of broccoli you eat is actually baby flowers that haven’t opened yet. Once the flowers open, the broccoli tastes bitter. Vegetables are grown from seeds. A video animation that shares the importance of eating fruits and vegetables. Question: Can I grow vegetables if I don’t have a garden? Answer: Many vegetables grow well in pots. 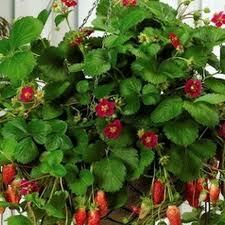 Just use potting mix instead of garden soil, which is too heavy. Enjoyed the Easy Science for Kids Website all about Vegetables info? 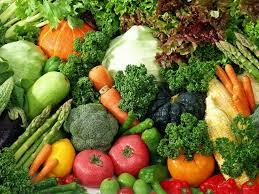 Take the FREE & fun Vegetables quiz and download FREE Vegetables worksheet for kids. For lengthy info click here. Declan, Tobin. " Fun Vegetable Facts for Kids ." Easy Science for Kids, Apr 2019. Web. 26 Apr 2019. < https://easyscienceforkids.com/all-about-vegetables/ >.